If you take classes at the Art School, you may be familiar with assistant director—and artist—Pearlyn Salvador. Her 2013 installation Daydreaming was one of the first to fill the Nanogallery. 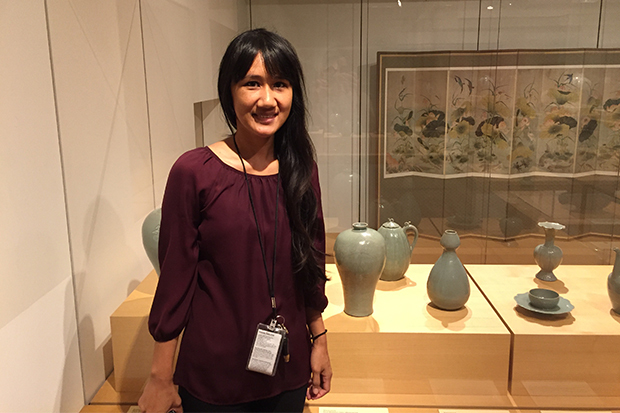 Salvador joined the museum in 2004, as a part-time art instructor after she received her BFA in sculpture from the University of Hawai‘i. 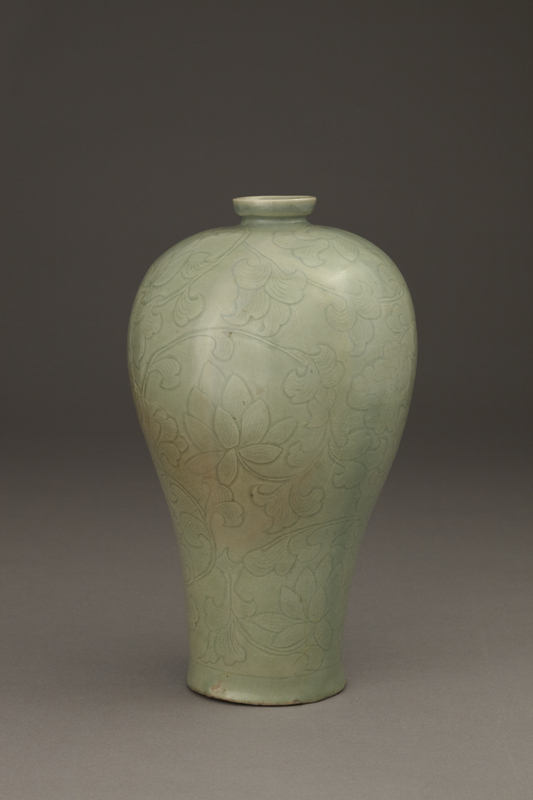 When asked to name her favorite work in the museum collection, she headed to the Korea Gallery and its famed Plum Blossom Vase, which in turn took her on an art nostalgie trip.